From the creators of South Park, Trey Parker and Matt Stone, comes South Park: The Fractured but Whole, a sequel to South Park: The Stick of Truth, winner of 25 video game awards. This highly anticipated sequel features more than twice the amount of content than South Park: The Stick of Truth. 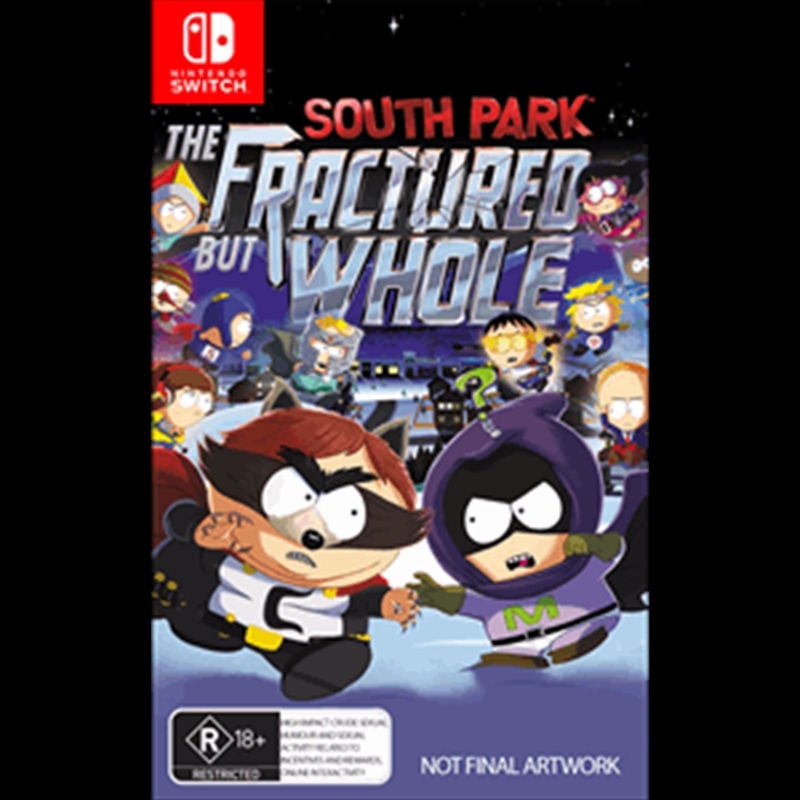 Created, written, voiced, and directed by Trey Parker and Matt Stone, South Park: The Fractured but Whole is authentic, interactive South Park at its finest - hilarious, outrageous, and a whole lot of fun. Everything is bigger, longer, and goes deeper than before. Come on down to South Park and have yourself a time.